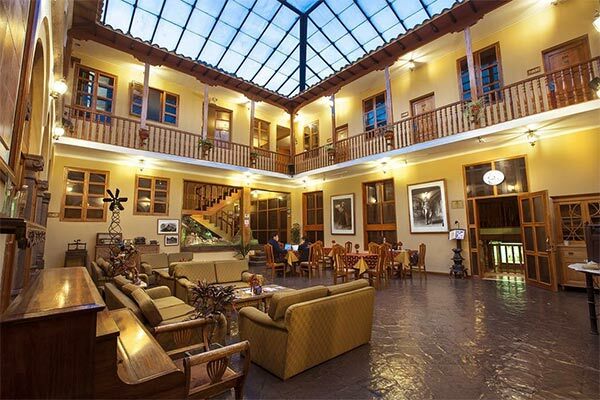 In Cusco: Best Western Los Andes de America Hotel is a hotel that provides hospitality service in the City of Cusco. 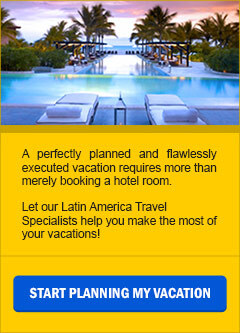 Our goal is to achieve our guest’s total satisfaction, giving them a high quality service and a personalized treatment. 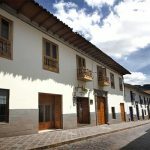 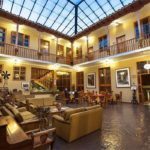 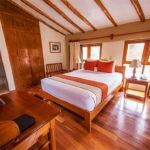 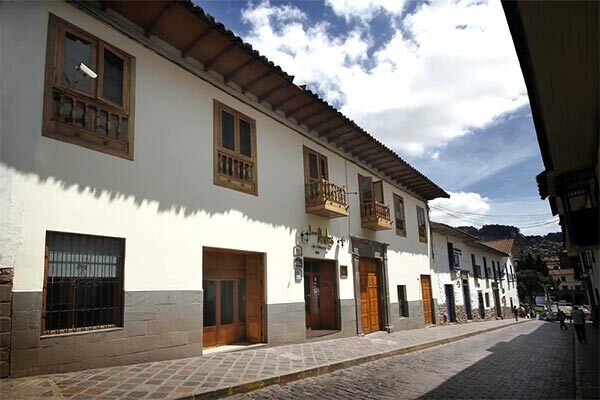 Located a 5-minute walk from Cusco Cathedral, this relaxed, colonial-style hotel is also a 1.2-km drive from the Sagrado Garden and 2.8 km from the religious site of Saksaywaman. 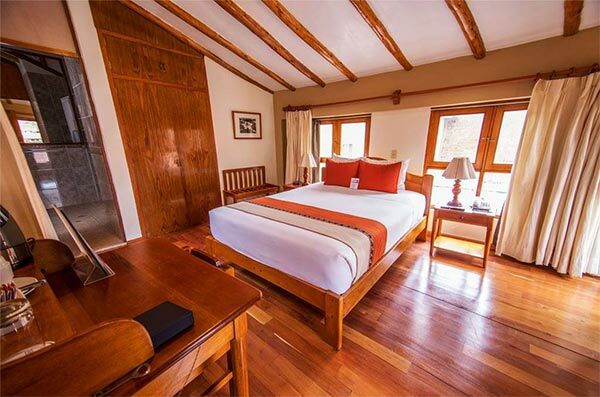 Bright, colorful rooms feature free Wi-Fi, flat-screen TVs and coffeemakers. 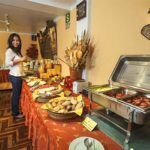 Freebies include hot drinks in the lobby and a breakfast buffet that includes traditional Andean and international dishes. 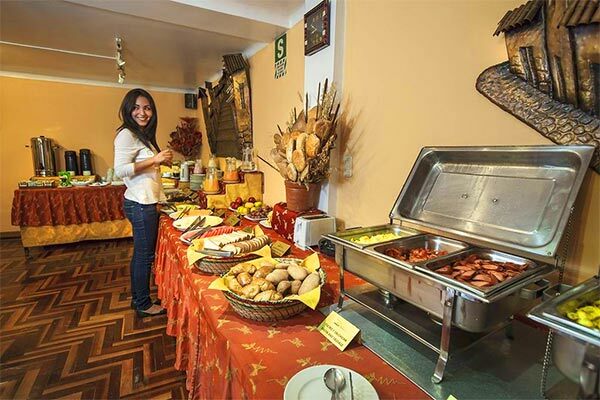 There’s also a casual restaurant offering a regional menu.